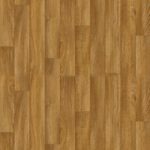 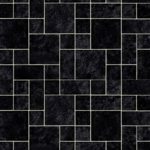 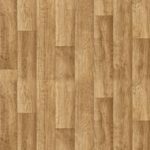 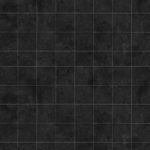 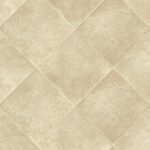 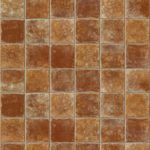 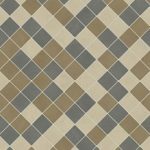 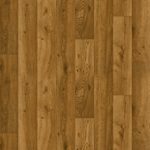 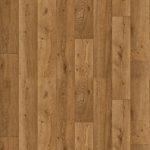 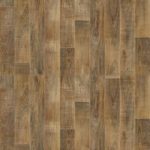 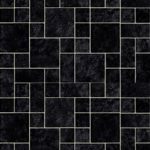 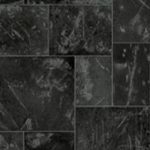 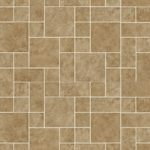 Offering High Quality Vinyl flooring at Cheap Laminate Prices,Plus Carpets And Vinyl Flooring All With Huge Savings And Discounts! 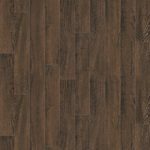 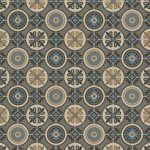 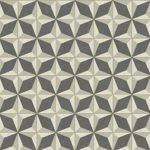 The superb Manhattan vinyl from Lifestyle Floors is a terrific cushion floor that’s both luxurious underfoot and very hard wearing. 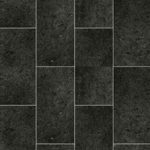 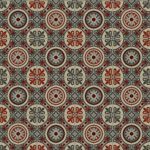 This fantastic 3.50mm thick vinyl has a 0.20mm wear layer and its R10 slip resistance makes it suitable for any room in the home. 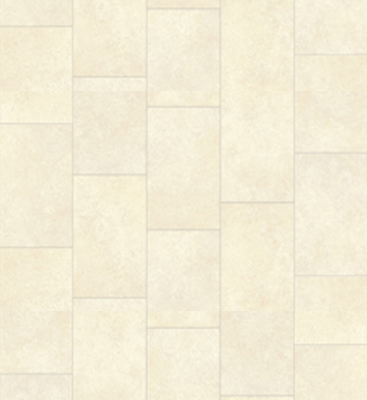 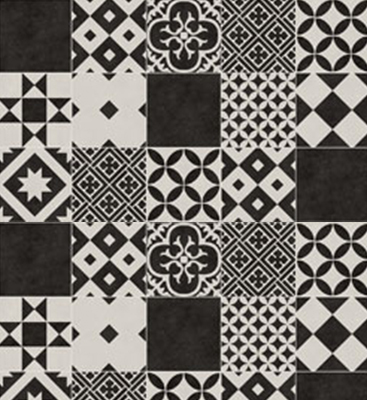 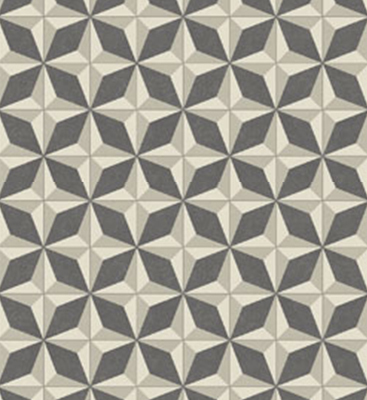 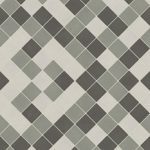 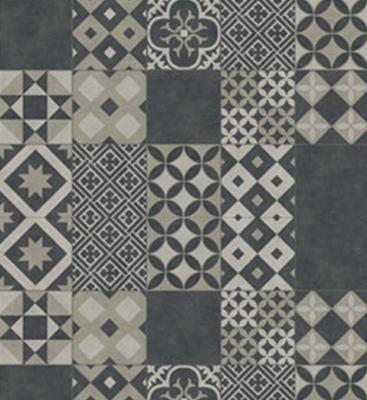 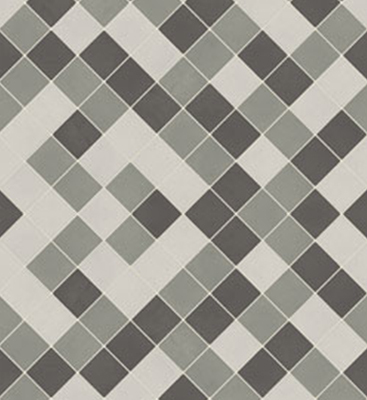 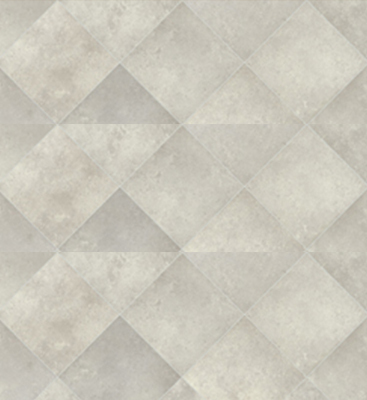 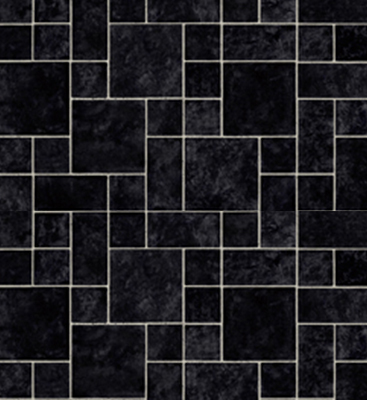 Available here in 2, 3 and 4 metre widths with an impressive 10 Year Manufacturers Guarantee. 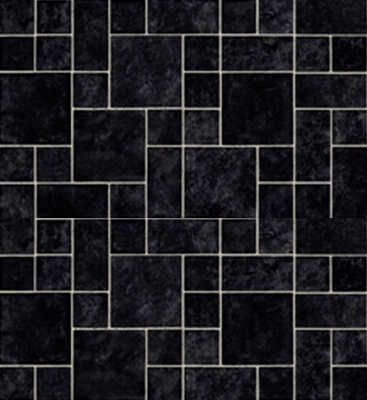 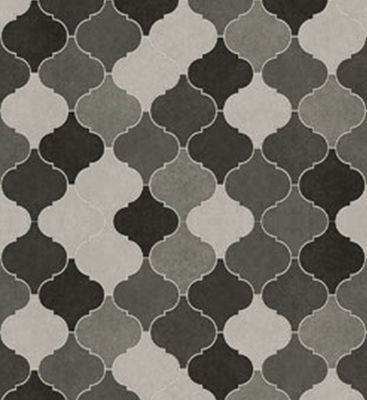 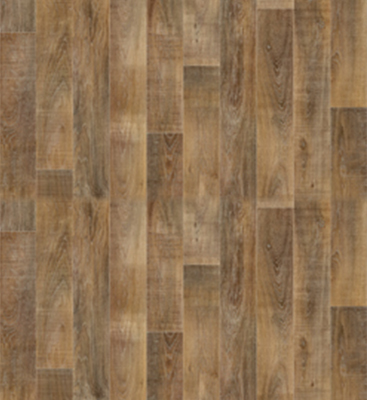 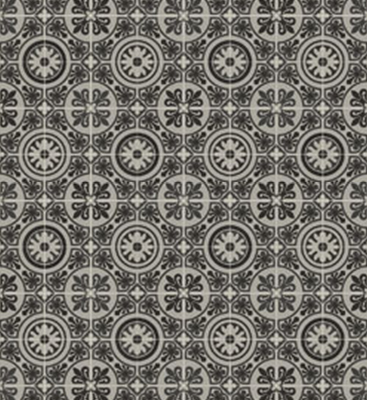 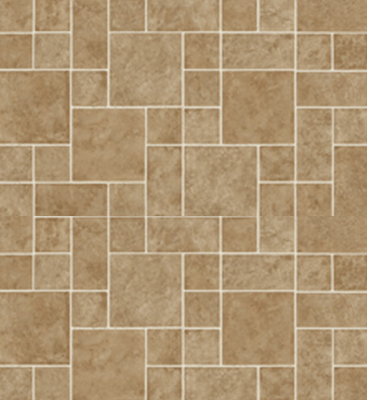 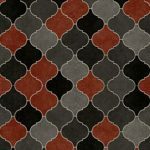 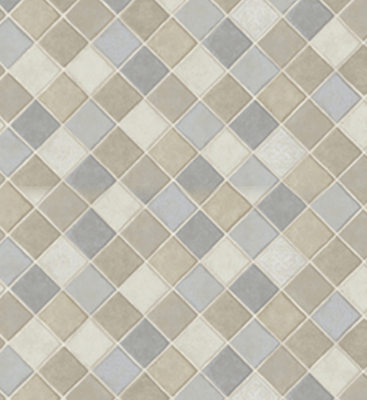 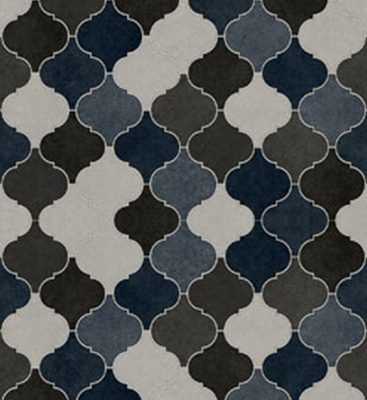 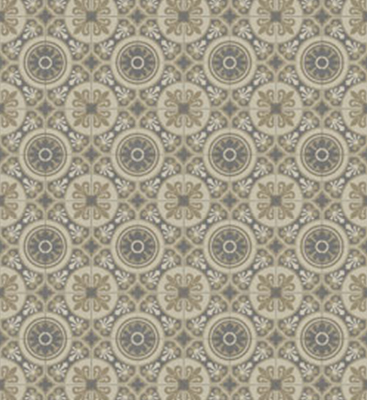 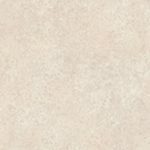 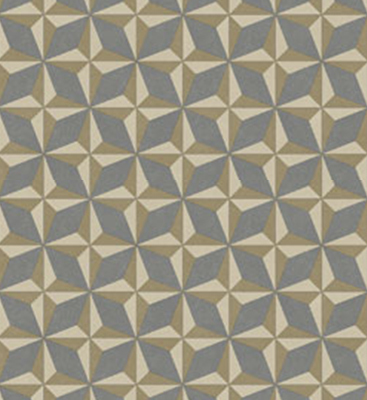 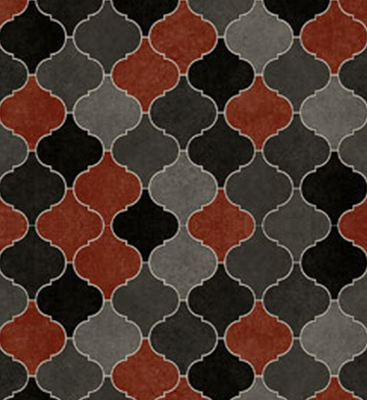 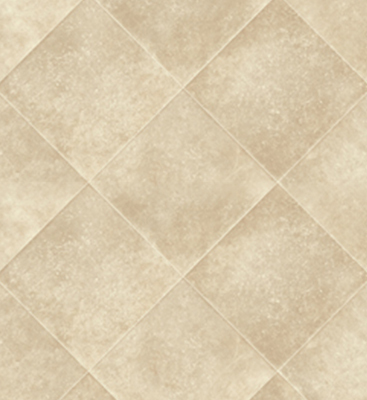 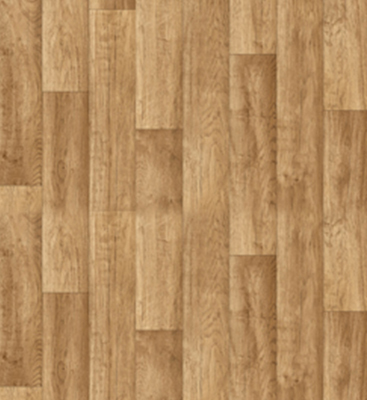 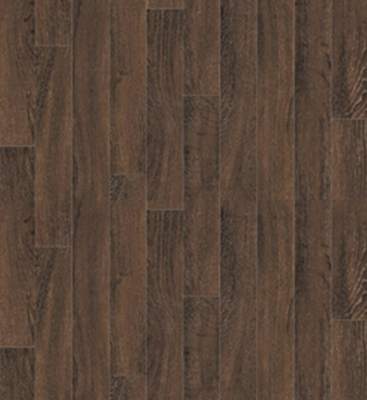 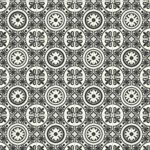 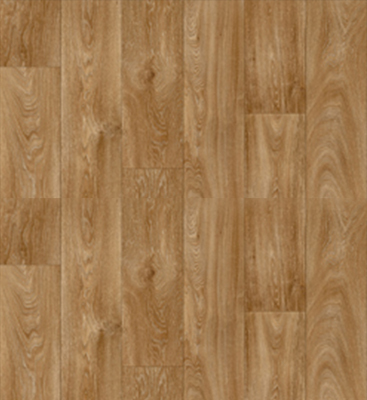 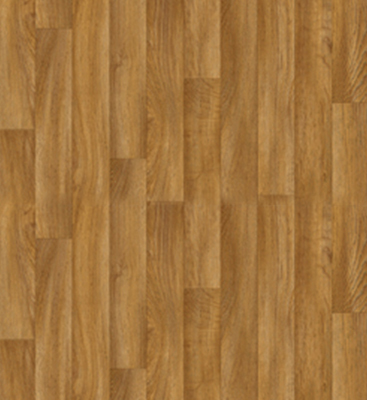 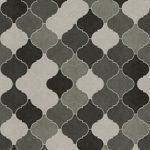 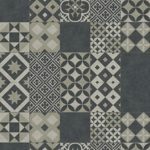 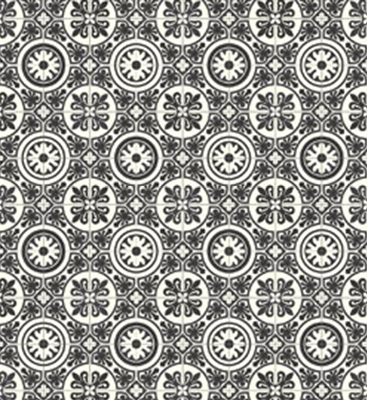 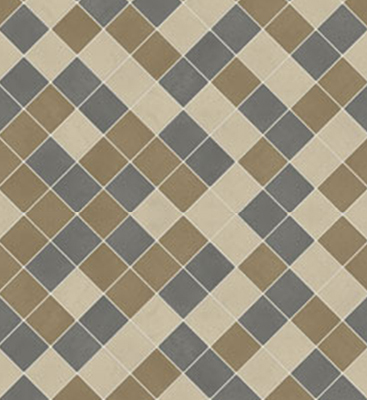 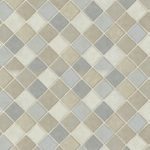 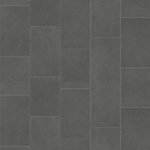 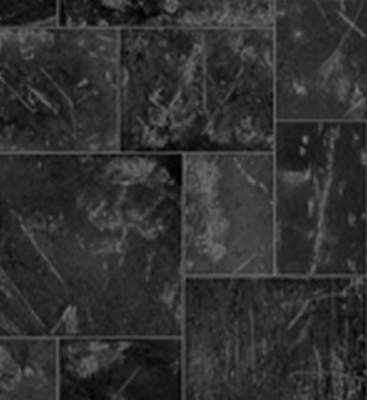 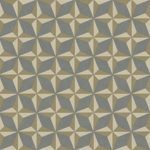 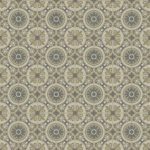 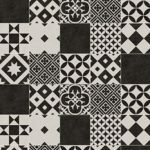 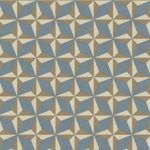 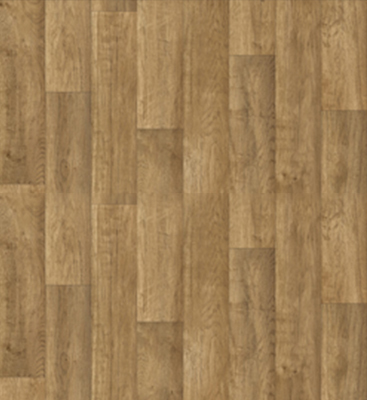 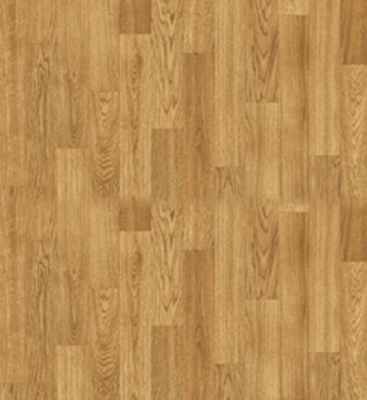 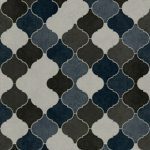 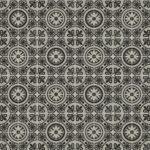 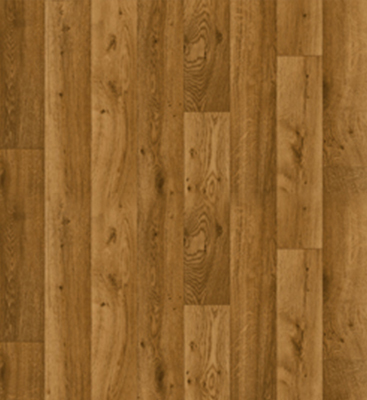 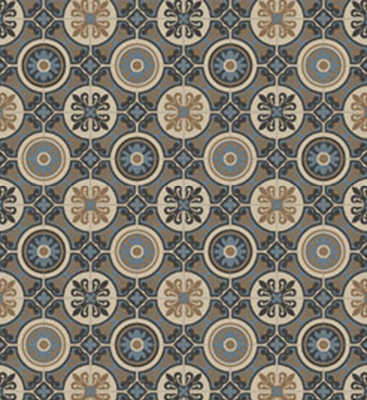 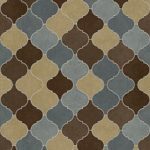 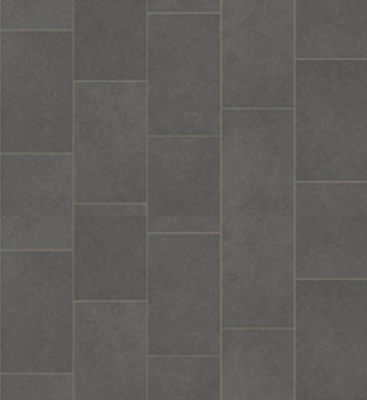 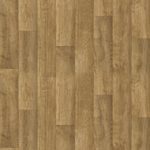 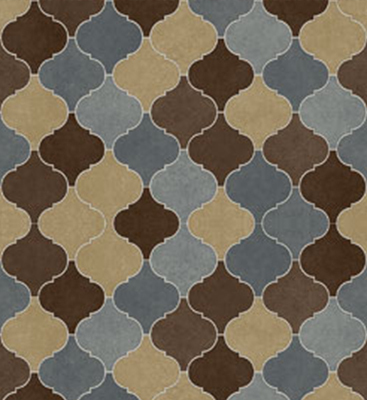 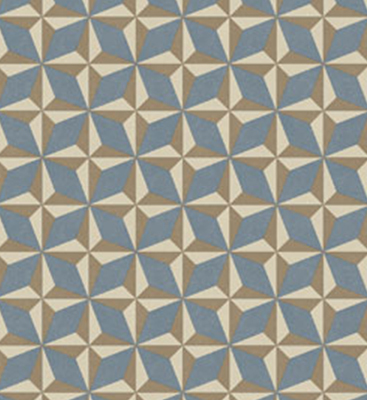 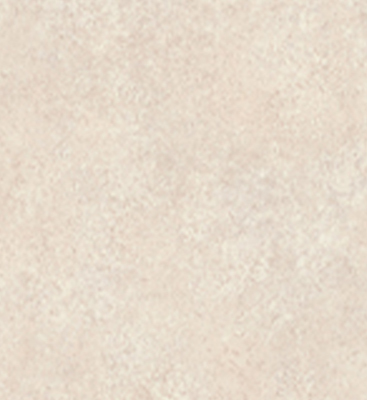 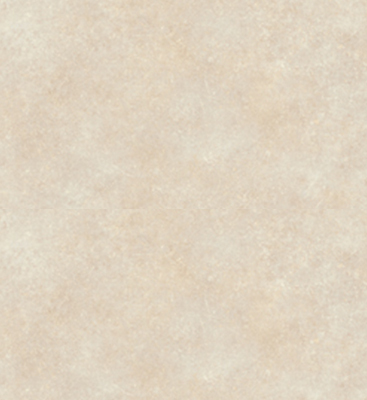 Queens vinyl from Lifestyle Floors is an easy clean vinyl with a general domestic wear rating. 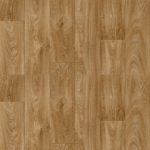 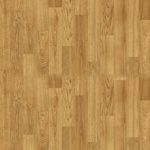 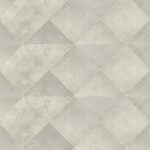  This superb 2.00mm thick vinyl has a 0.15mm wear layer and its R10 slip resistance makes it suitable for any room in the home. 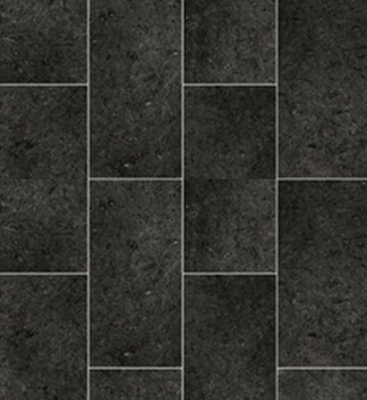 This affordable vinyl is available here in 2, 3 and 4 metre widths with an impressive 5 Year Manufacturers Guarantee.